The spacious home is ideally suited for groups of up to 10 adults and 4 children and is fully equipped to enjoy and entertain. 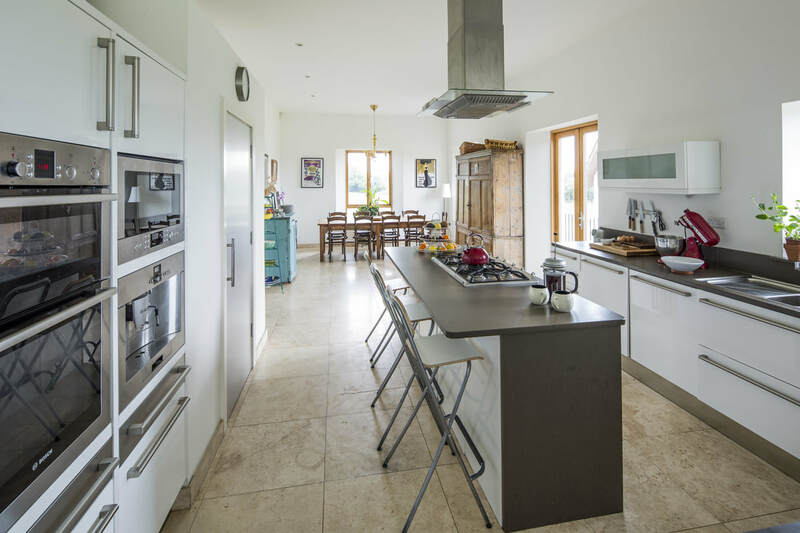 Situated in the peaceful surrounds of rolling pastures it is private yet conveniently located to explore the sights of the Boyne Valley and less than an hour from Dublin and the airport. 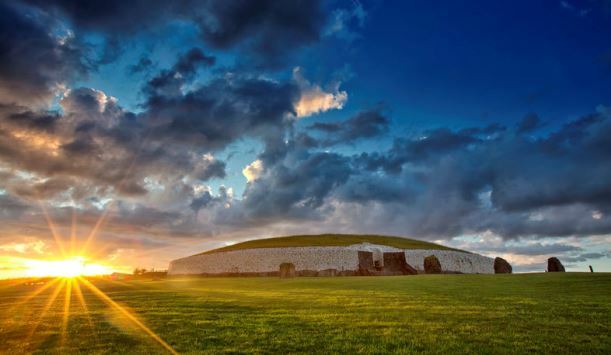 The Boyne Valley is a wonderful place to visit, steeped in history from the ancient burial sites of Newgrange & Knowth, through the arrival of Christianity in Ireland on the Hill of Slane, the invasion of the Normans at the impressive Trim Castle and the new distillery in Slane Castle. There are great pubs and restaurants and plenty to see and do. Our entire home is available to rent on a self-catering basis for a minimum of 2 nights. Additional catering can be arranged on request. 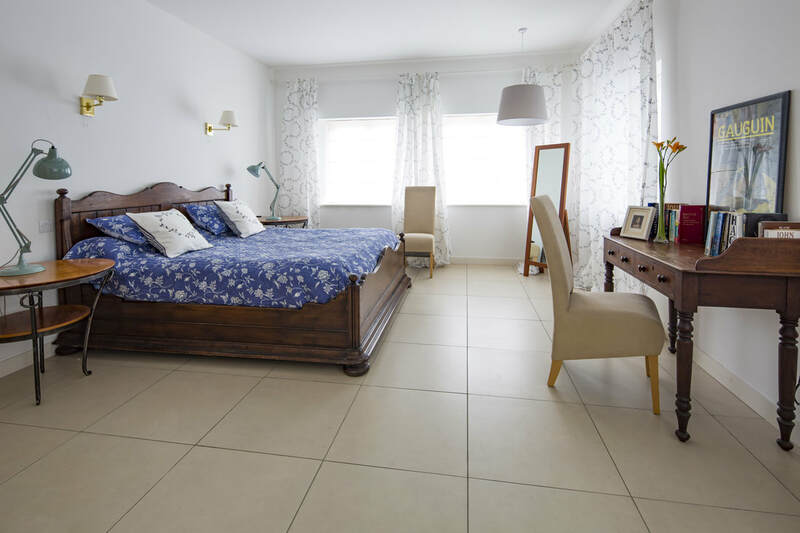 The house has 5 double bedrooms (3 with en suites) downstairs. On the main floor there is a large open plan kitchen dining area with patio balcony, drawing room, TV room, office and wc. Upstairs in the attic space is a large games room which is also suitable for children to sleep dormitory style.